Want to be an OT? January eNews – Renew Now! Here you will find the Health Act (Chapter H-7), ACOT's specific bylaws, and more on profession regulation. There are several organizations and websites we recommend that offer valuable information for prospective and practicing OTs. In what way does your OT impact your life? Enabling more independence and be able to interact with my surroundings. 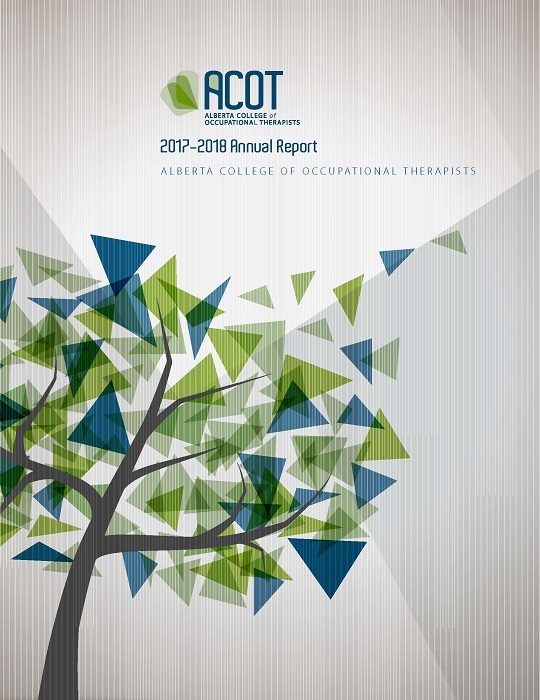 © 2015 Alberta College of Occupational Therapists. All Rights Reserved.